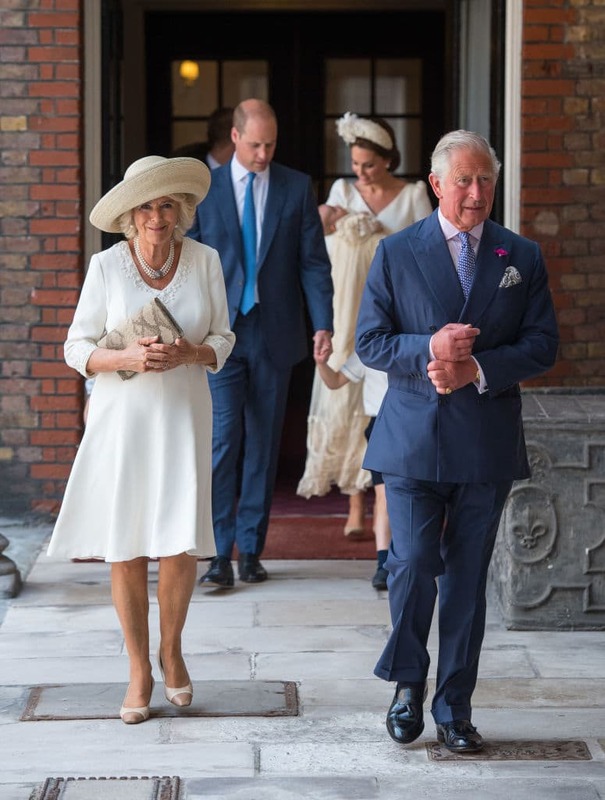 Prince Louis's christening took place on Monday (July 9) and the royal family members were all dressed in style. 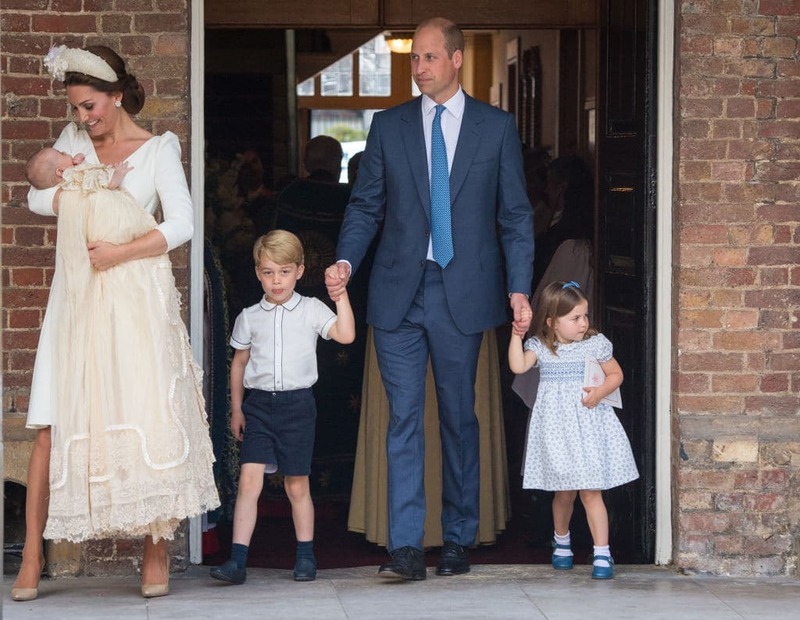 Prince Louis's christening that took place on Monday at The Chapel Royal in St James’s Palace, London was as high-profile as it gets. 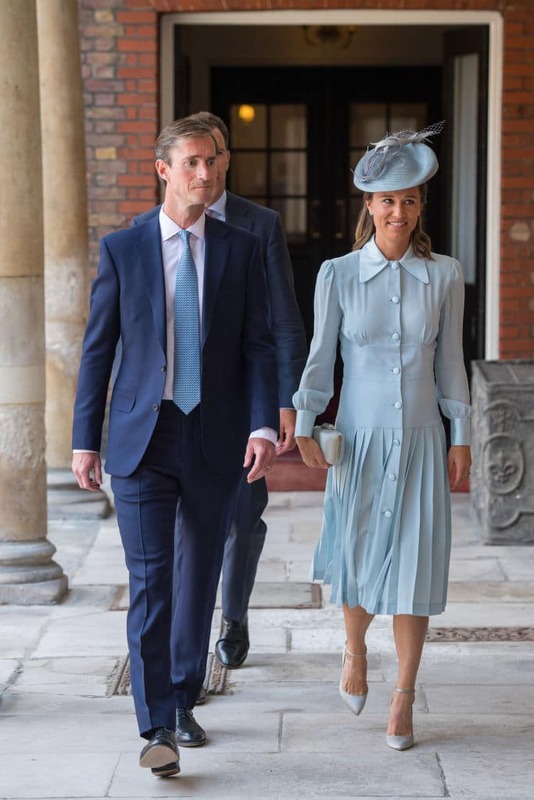 Only a select few members of the royal family as well as Prince Louis's godparents came together to mark the grand event. 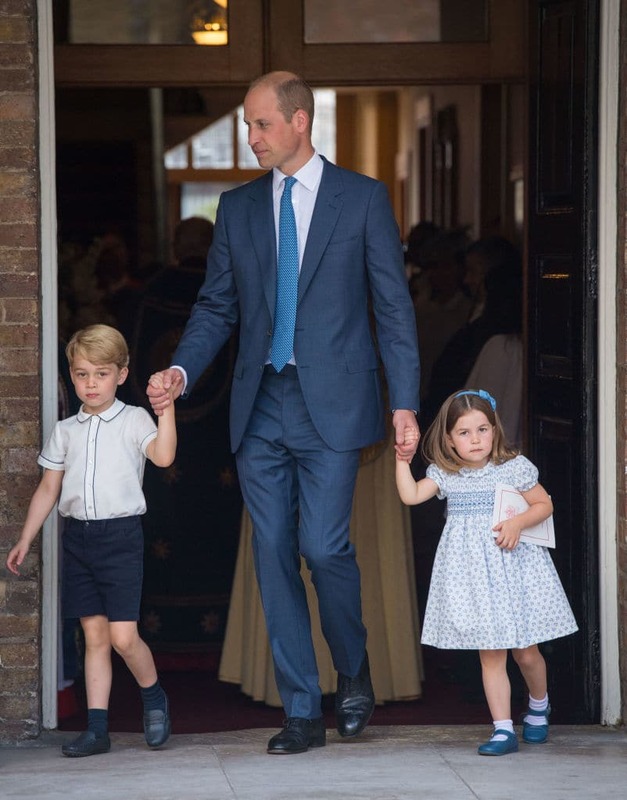 The occasion also marked the first time Kate Middleton, Prince William, and all three of their kids have been seen together in public since Louis's birth. 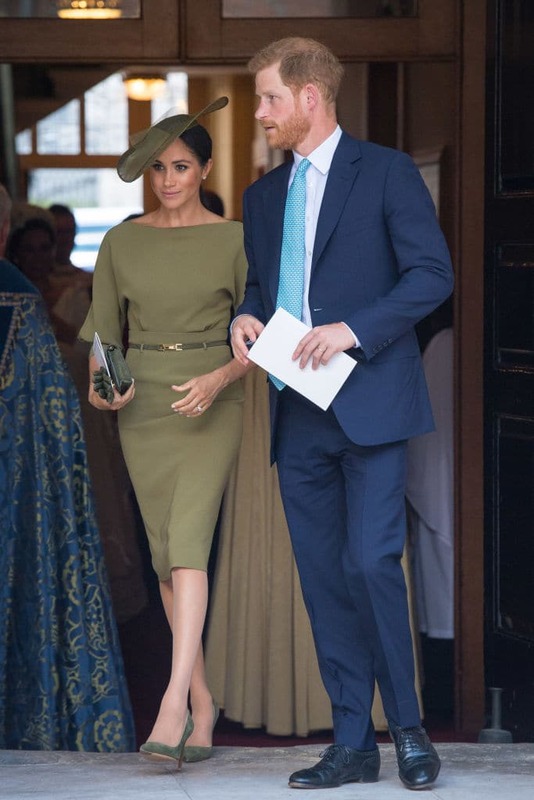 The guest list for the ceremony included senior-ranking royals Prince Charles and his wife Camilla, and Prince Harry and Meghan Markle. 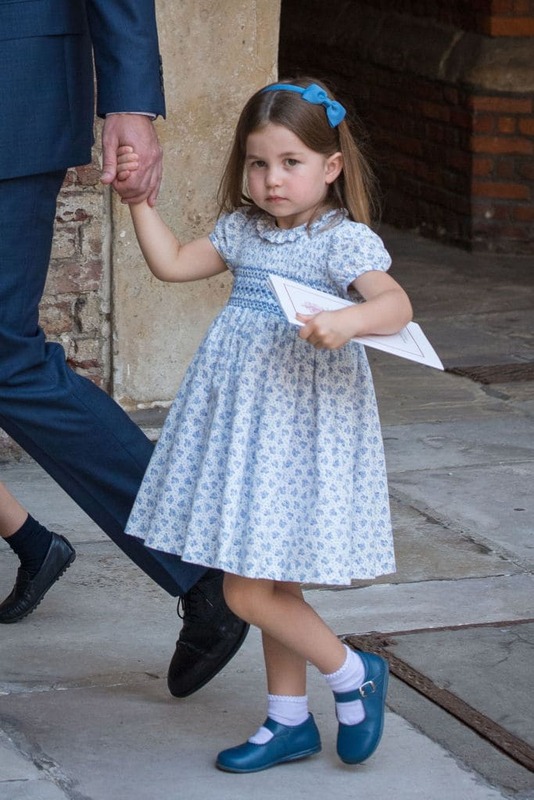 Kate's sister, brother, and parents also attended the ceremony. However, Queen Elizabeth and her husband Prince Philip could not attend the christening of their sixth great-grandchild. The decision is understood not to have been taken for health reasons and was mutually agreed by the Queen and Louis's parents some time ago. 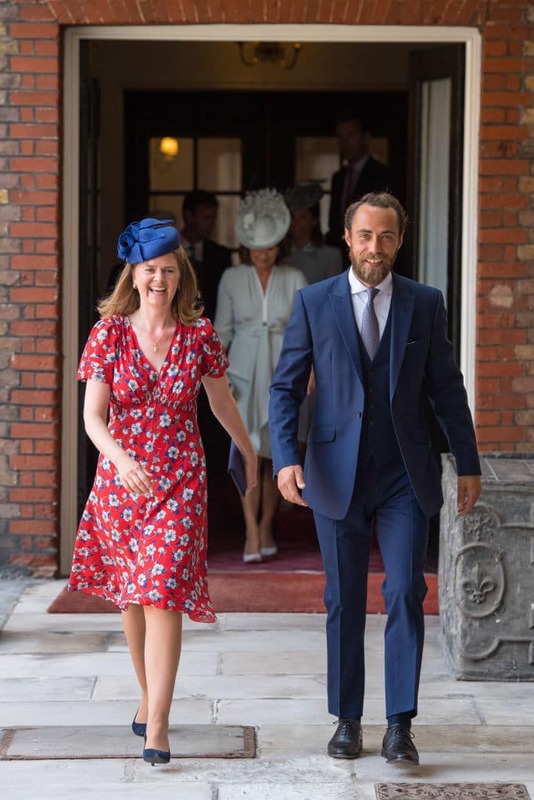 Nicholas van Cutsem, Guy Pelly, Harry Aubrey-Fletcher, The Lady Laura Meade, Robert Carter, and Miss Lucy Middleton were bestowed the honour of being Louis's godparents. 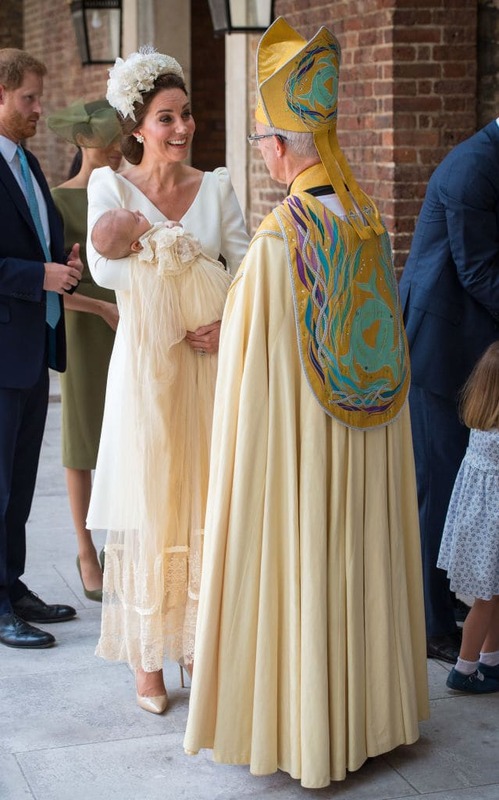 The young prince wore the handmade replica of the Royal Christening Robe, made by Angela Kelly, dressmaker to the Queen for the ceremony. The Lily Font and water from the River Jordan were used during the baptism. 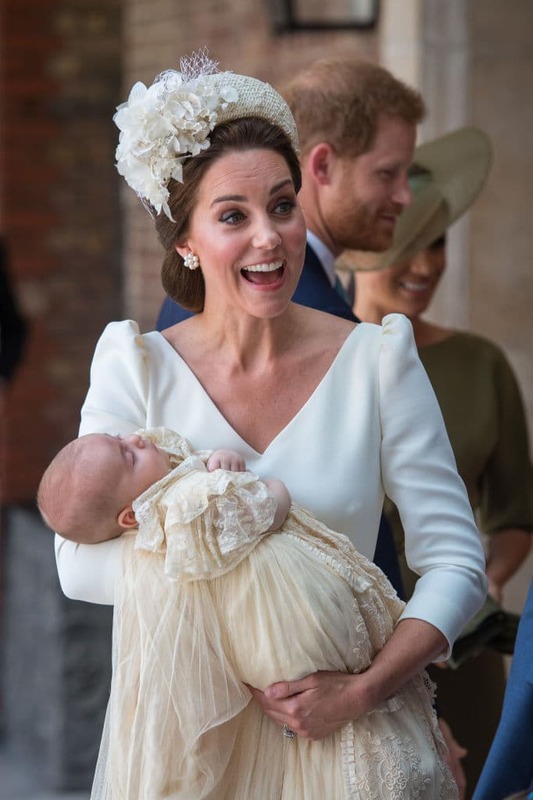 Here are some gorgeous pictures from the christening.